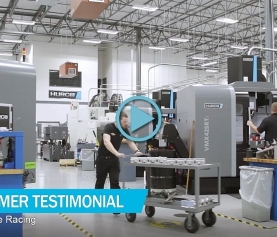 When you create a tooling strategy for 5-axis and 5-sided machining, you need to consider three things: clearance, reach, rigidity. 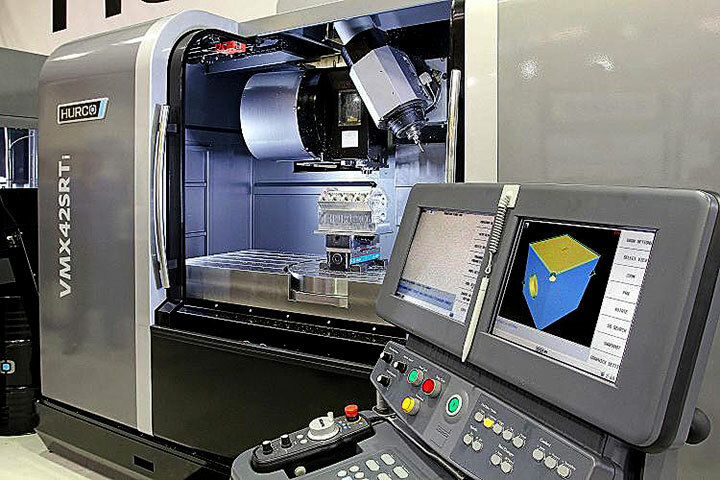 Repeatability and balance of the tool must be maintained to achieve surface finish requirements. 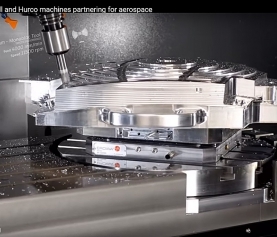 While Hurco has positioned its company as a leader in 5-axis/5-sided machining and programming, information that covers the intricacies of tooling is available at the following websites.